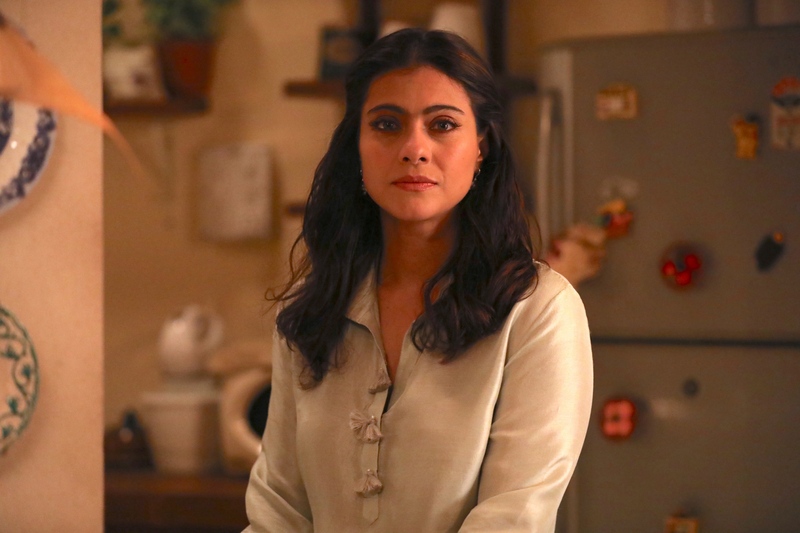 Bollyspice was invited to a special one on one in London, with Kajol Devgn to talk all things Bollywood, her latest release Helicopter Eela and balancing family life with work life. “It isn’t a comeback. It is just finding the right script and I am in no rush,” she said as she talked about Helicopter Eela, based Anand Gandhi’s Gujarati play Beta, Kaagdo. So would Kajol be stepping into the shoes of a director anytime soon? Flatly refusing she said, “I don’t! I am happy in front of the camera, I don’t have the sensibilities required to be a director. Having said that Ajay doesn’t seem to be in a hurry to team up – you know it is that ghar ki murghi daal wala haal…” she laughed. 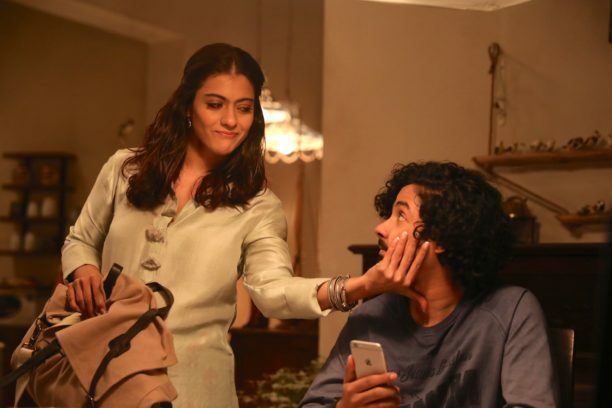 Having celebrated 25 years in the industry the actress said it is her professionalism when she takes on a role that makes give it her all no matter what. Revealing she had given 300% in each and every film that she had done whether she believed in them or not. So what does she think the industry had taught her that she would not have learnt in any other industry? “That hard work and dedication to the craft pays. I never believed in just being better than somebody. Money never drove me to work. I do films that I like. I am still wanted and respected, which in itself is a good feeling, this was why I never believed in the number game. I was given a chance to focus on learning my craft. Adding, “When I first entered the film industry, there were expectations of me, of who I was and related to. Like Tanuja’s daughter, Nutan’s niece and Shobana Samarth’s granddaughter. I had to live up to that lineage but I never took it seriously. Cinema today is different yes, but the pressure is also different, no one cared about your hair and makeup back then which is not the case now. I was just adamant about doing films on my terms,” Kajol replied. 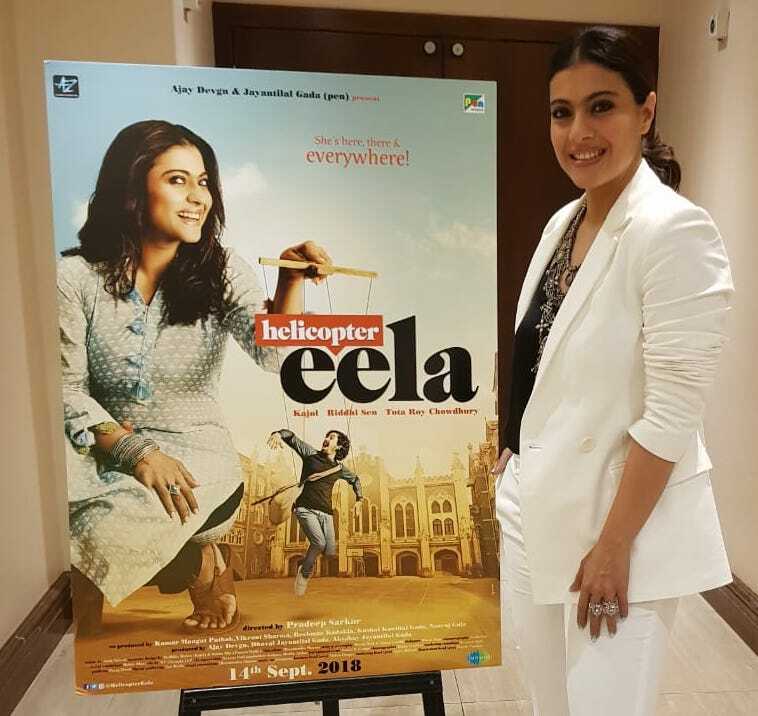 Helicopter Eela is in theaters now! 15 queries in 0.742 seconds.